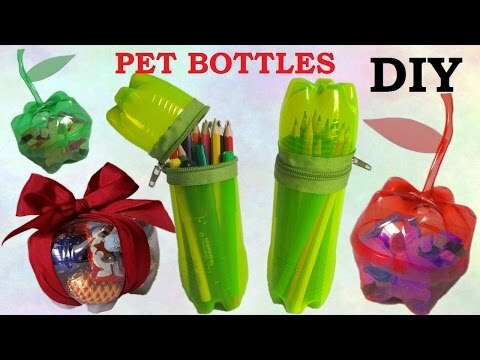 Every day the planet suffers from environmental contamination by waste companies, the extinction of flora and fauna, or the accumulation of garbage. 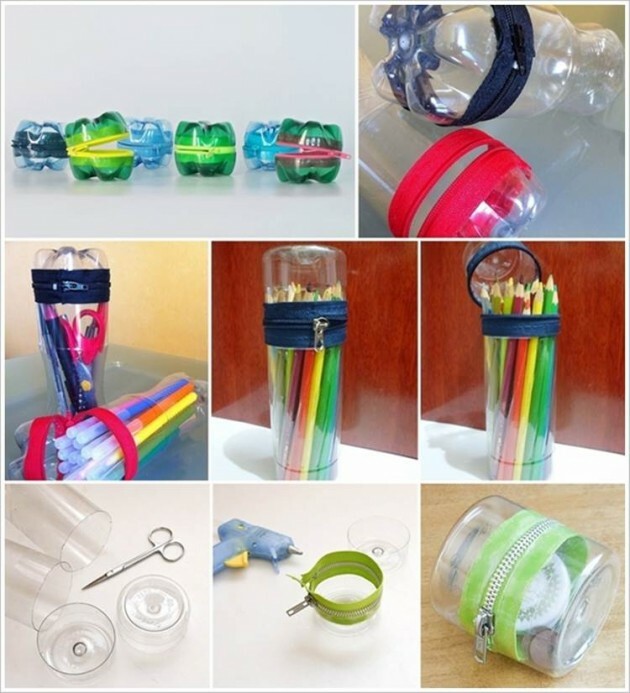 For this reason many awareness-raising campaigns to prevent the destruction of our planet and home have become. 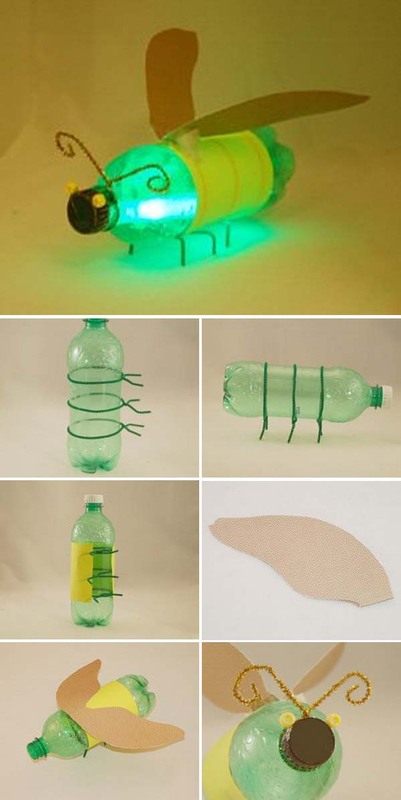 Within these campaigns of recycling, either of cardboard, aluminum, glass and plastic, with the creativity of people who give a second life to that container that was discarded and is considered spam. 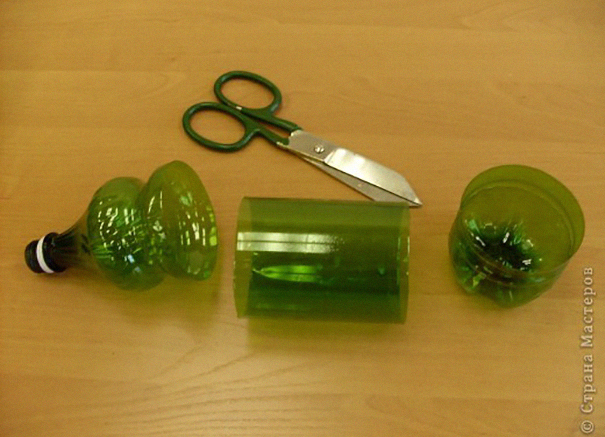 Plastic is one of the materials most used on the planet, since it is easily moldable, moderately resistant and can be used to make almost anything. 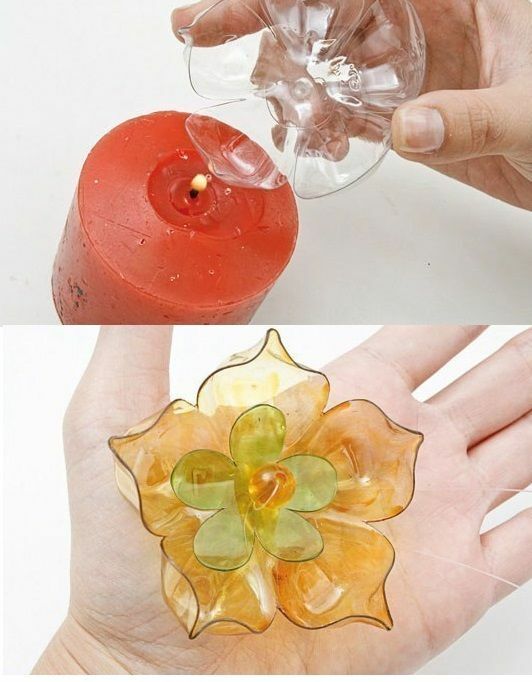 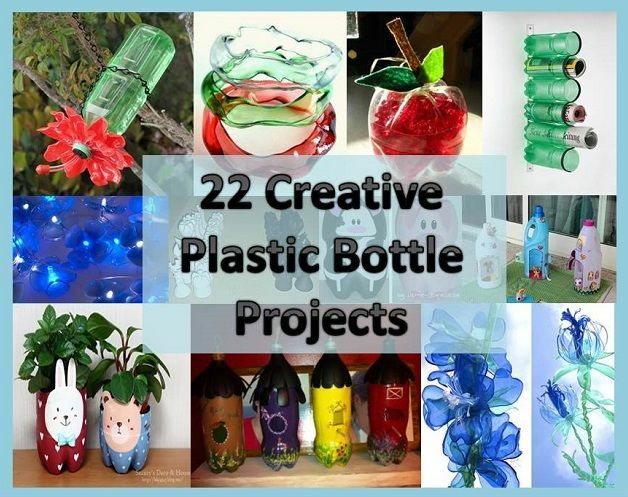 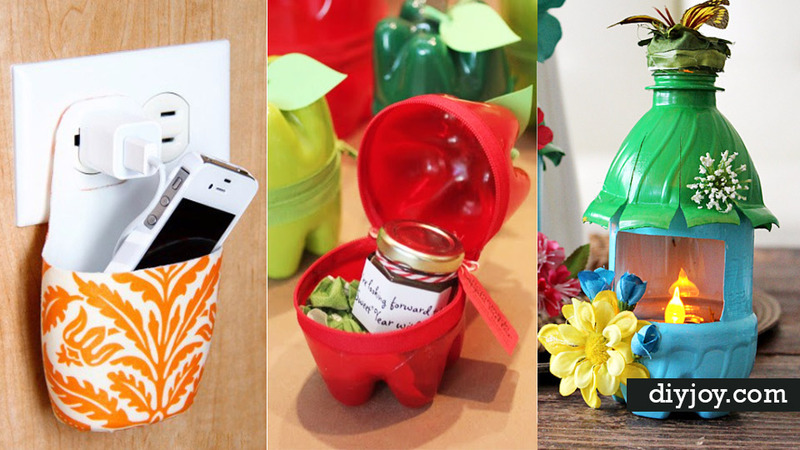 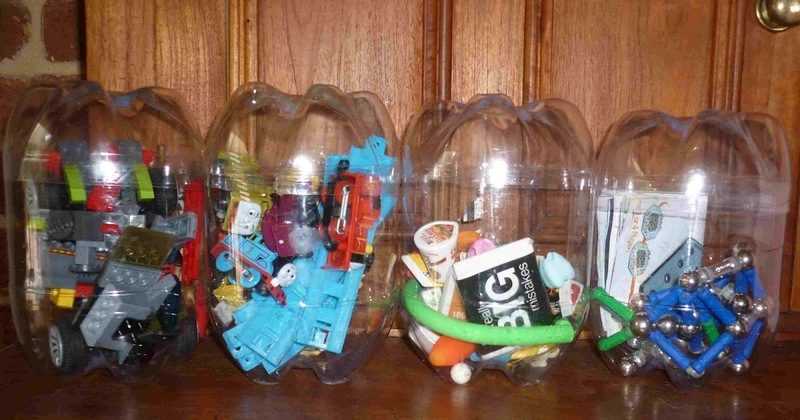 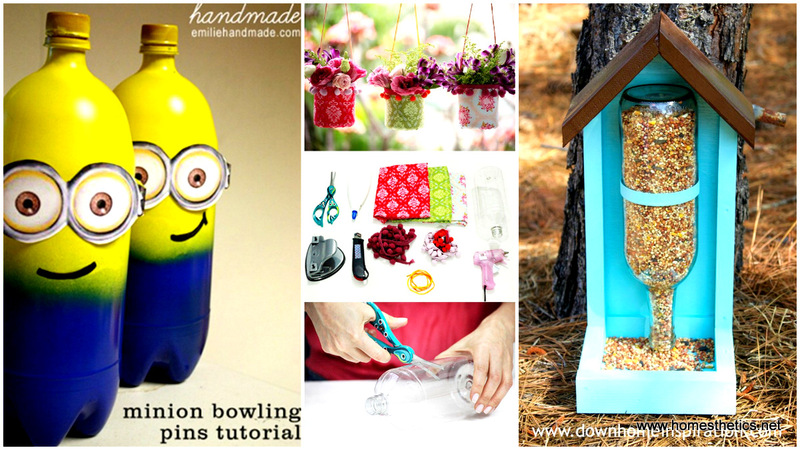 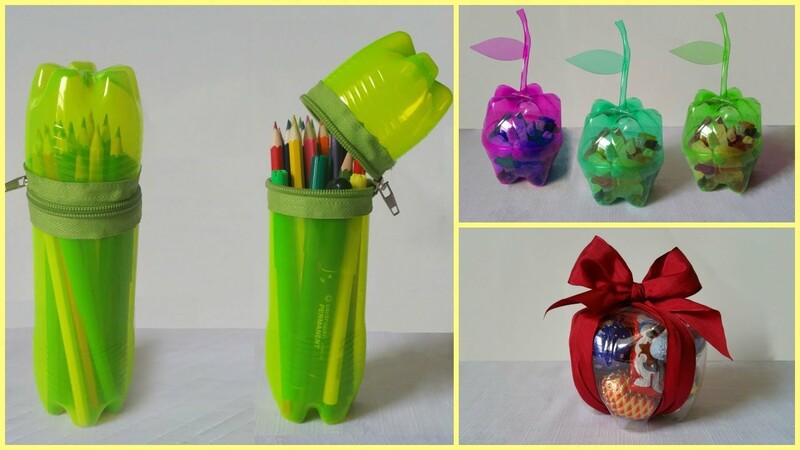 We bring you lots of ideas for Recycle yourself using plastic bottles. 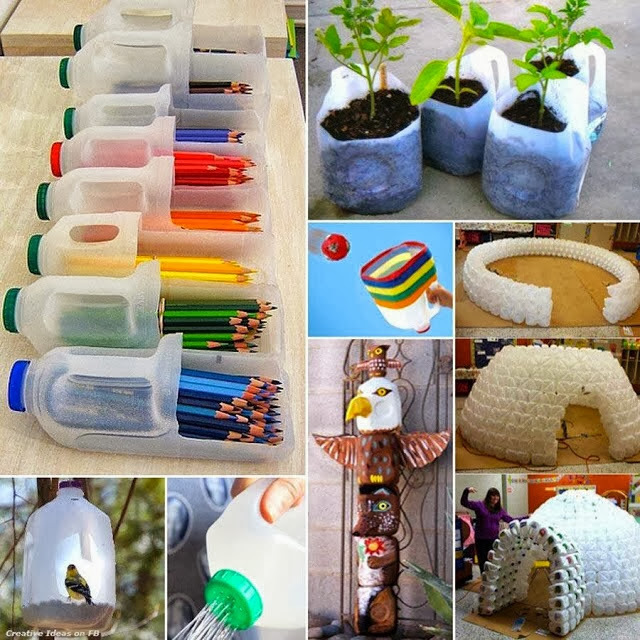 Manufacture plant pots is very simple using plastic bottles. 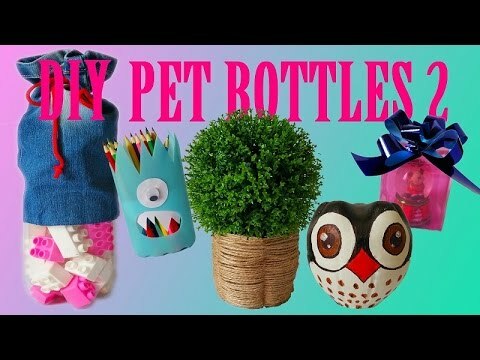 We recommend you do a little sketch with the shape that we want (a cat, an OWL, a dog, etc), usually, animals that have some sort of feature like, big ears, will be so much more funny. 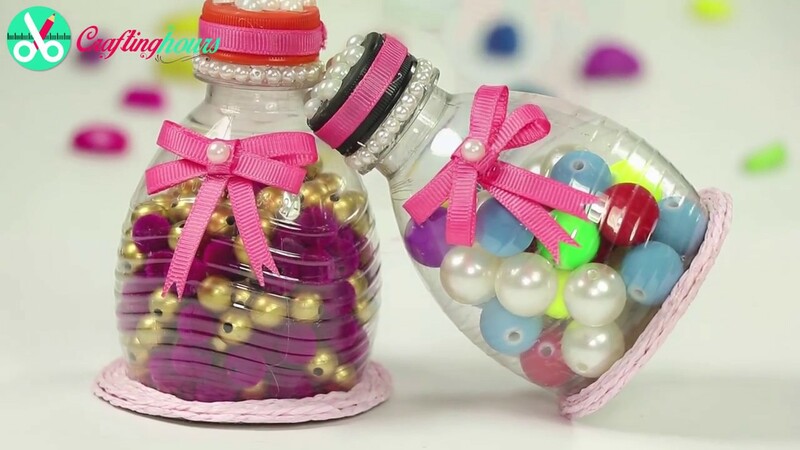 Once we cut the bottle with the shape that we want, we paint it the desired color, we draw you with an indelible marker details and nothing to fill it with Earth and planted our beautiful plants is us. 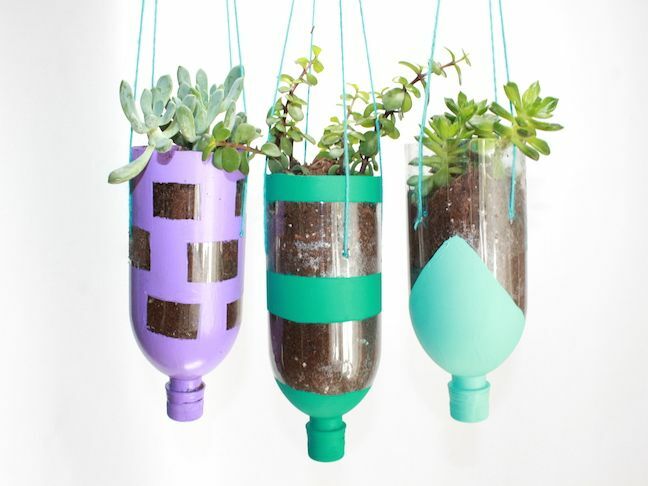 If also put you some ropes or chains, will have created a hanging pot.